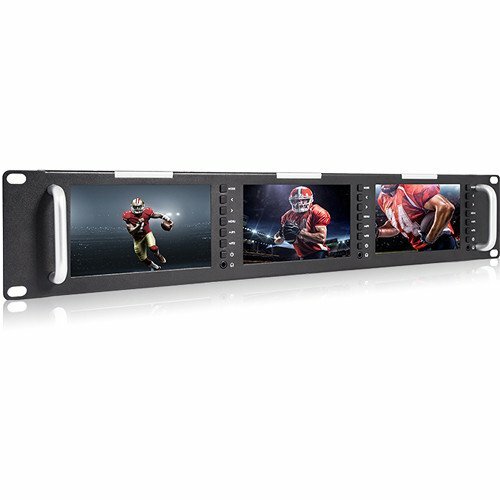 The Avinair Spectre Triple Rack Monitor features 3 lightweight 5” 800 x 480 screens for viewing of SD and HDMI video. 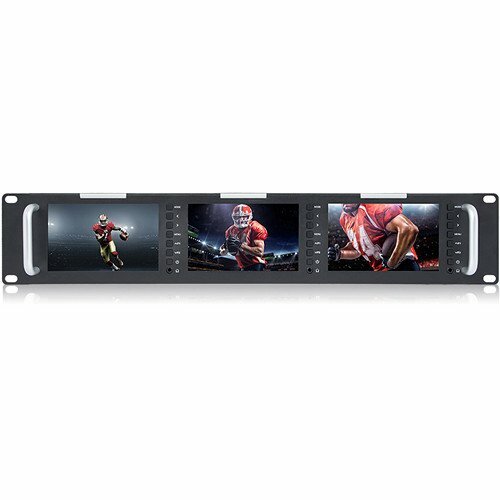 This rack monitor is suitable for all levels of TV news production, including broadcasting, special vehicle video surveillance, and post production. 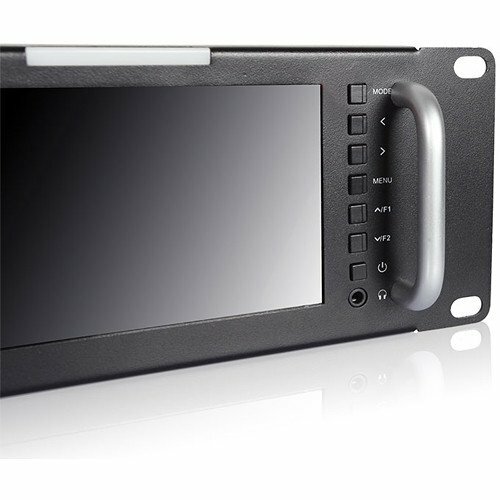 With a brightness output of up to 500 nits and a 140/120° viewing angle, you can see accurate and consistent images from any point of view and without brightness dots or streaking. The network control is attained by GPIO software over a single Ethernet connection.